Love this guys illustrations and strips. some books I’ve been enjoying in the library. In there is R. Crumb, Basquiat, graffiti, Murakami, Comix, Vinyl toys and some other great stuff! Just came across this guys stuff. I’m pretty sure I’ve seen his stuff in magazines before…visit his blog for plenty more colourful hallucination-illustration. This is the basic story outline. I drew it in a comic strip style to help me work out what I wanted to represent. Some of the panels need reworking to turn it into an animatic. But doing it like a comic was a much better way for me to start rather than thinking shot by shot straight away before I’d developed the story. Writing a script first can also be difficult for me to get the idea across with description. I showed it to Steve and An Vrombaut. They were really helpful and positive about the idea. An suggested using the comic book as a promotional tool for the film, which I really like. She was really inspiring. I liked her insight on everybody’s ideas. 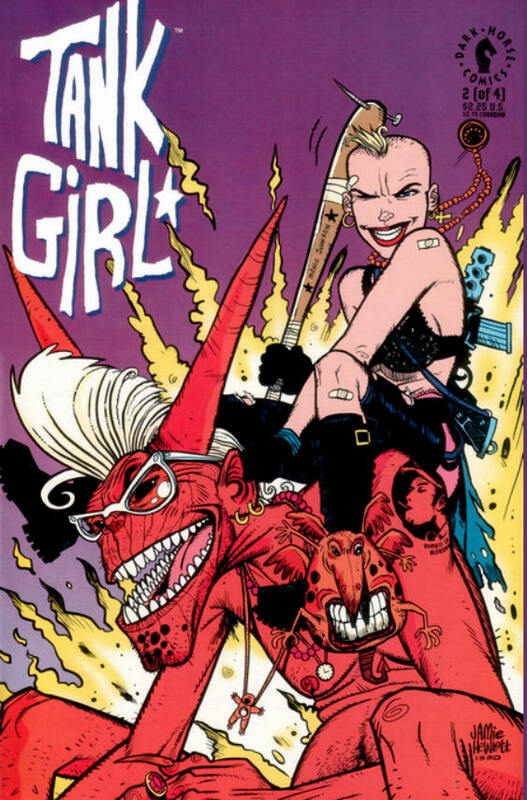 Steve siad he thought it had a similar appeal to Scott Pilgrim/ Wimpy Kid etc. rad. I’m now considering this project as part of a mini-series. There were plenty of scenarios I imagined Trip getting into that I wont be able to fit into one 3 minute film. So hopefully after graduating I will be able to take this idea further. One of the main reasons for this is that I really feel like I would enjoy working with the characters and context longer term. Let’s see what happens with the pilot! Despite the fast running out of time for this project I’ve had to make time to read some comics, to keep me from going nuts. Going for the Colourful ones these days! Since we updated the period of the film from a 1930’s to the 1950’s we have to put time into researching a different era of transport. Taxi cabs of the 50’s looked quite different from the 1930’s model. In contrast, the buses were much the same and they remained that way for years. 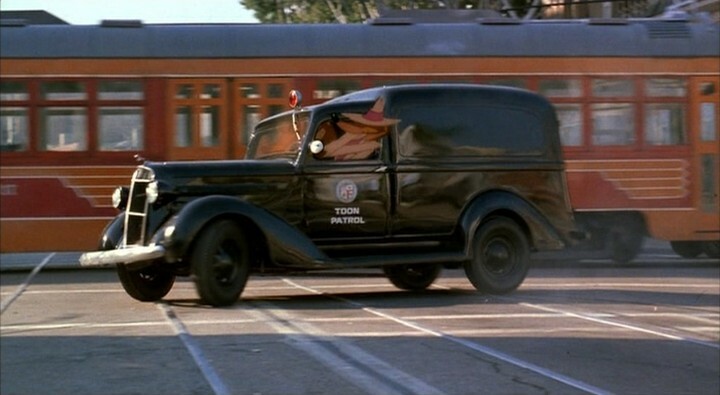 Kind of reminded me of the Weasels’ Toon Patrol car in Who Framed Roger Rabbit. Looking at a toy bus to help simplify the final look.